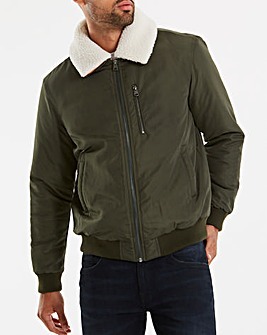 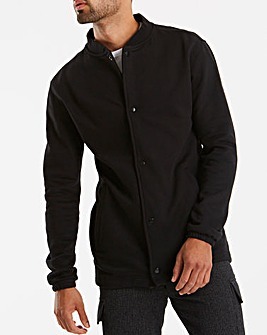 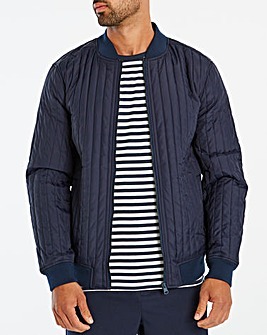 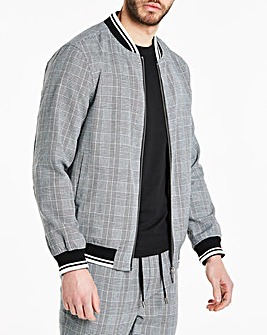 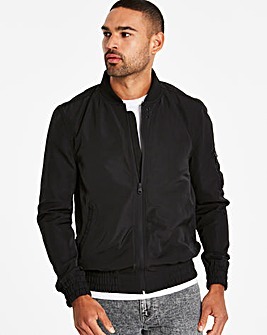 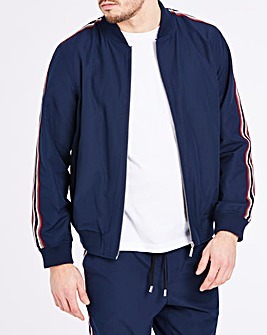 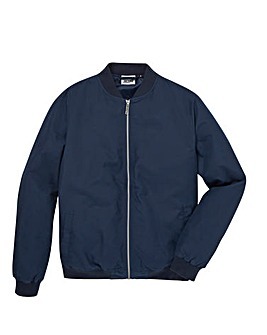 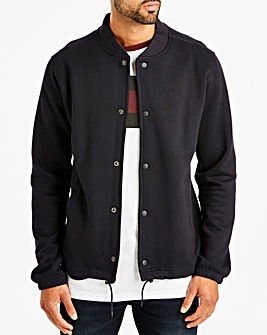 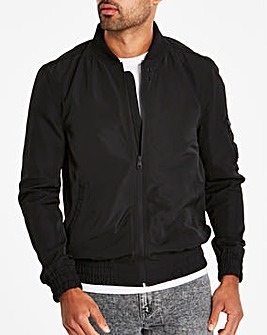 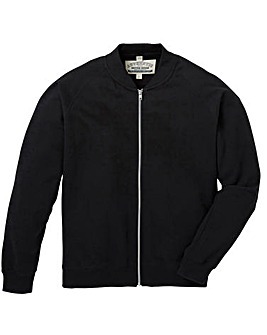 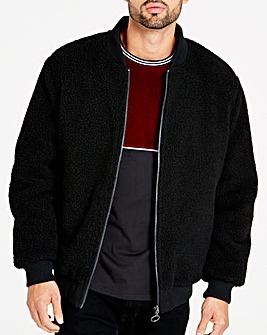 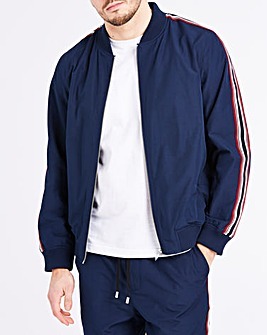 The bomber jacket for men is a wardrobe essential. 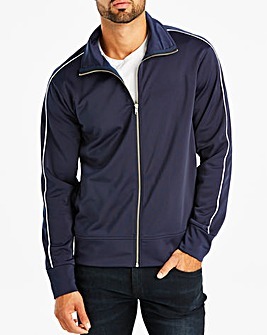 Lightweight and suitable for smart and casual situations, we stock a range of styles in sizes S to 5XL. 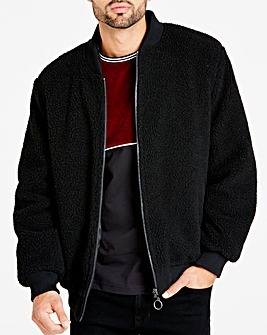 So whether you want an ultra-fashionable fur bomber jacket, or want to play it cool with an everyday black bomber jacket, we're your go-to guys.